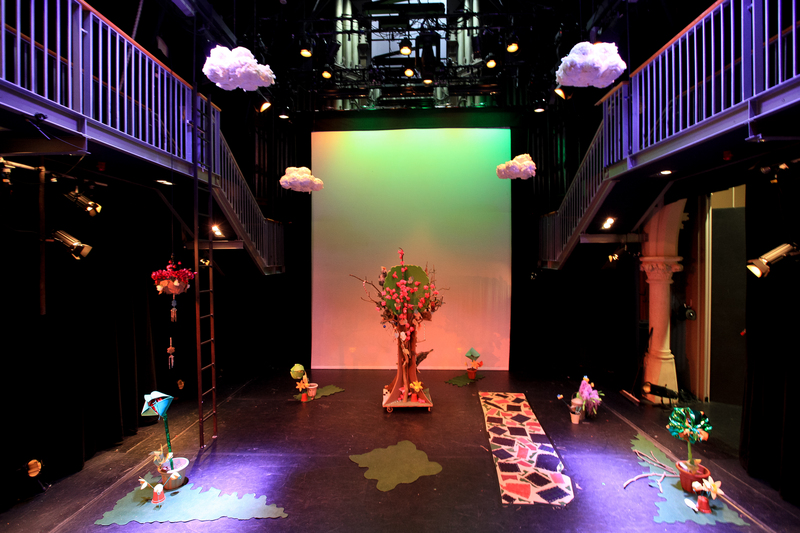 Today’s Forecast is a piece of sensory theatre made collaboratively by the participants and the company. Participants will get to explore the concept of weather as emotions through puppetry, storytelling and sensory play; this will focus on the five senses. We will run approximately 9 weeks worth of drama and craft workshops with young people in years 7 to 9 at Glenwood Special Needs School. We will have 3 groups of participants. 1 group of actors, 1 group of set designers/makers and 1 group of stage crew. From these workshops, we will create the show with our participants that will be performed at Clifftown Theatre over 3 days near the end of the spring term in March 2017. FEEL Theatre are Natalya Martin, Philippe Oodian and Erika Noda! We each have a BA degree in Acting and Community Theatre. All members have 3 or more years of extensive experience with facilitating drama workshops with a wide variety of age groups. 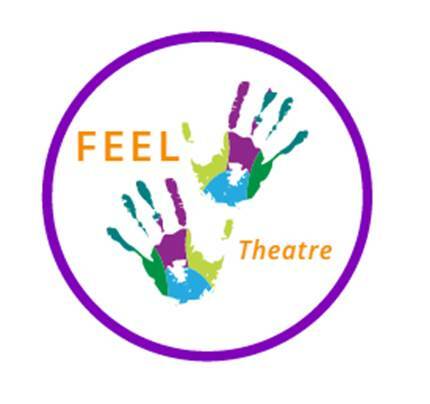 Members of FEEL Theatre also have extensive experience with working with the Special Educational Needs community. They have organised, provided and run workshops with young people and adults with learning disabilities aiding them in the development of their life skills. Natalya Martin has also been a carer for her younger sister as well as a young teenager with Autism and has specialised knowledge of this disability. They have worked with preschool aged children all the way up to residents in elderly care homes performing puppet shows and reminiscence projects. The company is highly skilled in puppetry, design and crafts. Members of FEEL Theatre have a strong background in the actor/facilitator role. Members have devised and provided a Shakespearean Theatre in Education Project based around A Midsummer Night's Dream for the years 6 - 9 as well as a Theatre in Education Project based around adoption and how we may deal with the difficulties of it. Erika Noda: Since I was 14 I’ve always wanted to be an actress, but unlike most people I didn’t want to do it for the fame and fortune. I wanted to do it to make people smile, laugh and cry; to show the wider world how wonderful theatre can be. As I have grown up my dream hasn’t changed, it has just become clearer. I want to bring theatre to people who may not otherwise get to see a show, in a place that someone may not have thought could be a stage. I believe theatre is for everyone and we should all have the opportunity to be a part of it. Natalya Martin: Working with people is something I am extremely passionate about. I feel that art and theatre should be shared. They can be used to help us think and feel differently, they can bring groups of people together. As I am approaching the end of my final year studying Community Theatre, this is what I am most passionate about! I would love to be able to provide specialised sensory experiences to community groups that may not usually have the chance to be immersed in art and theatre culture. Philippe Oodian: I have always strongly believed that performance connects people in a unique way and that this very powerful tool, known as theatre, is for everyone and we can all learn and understand each other's different; emotions, ideas, beliefs, cultures, (and many more) through it. Without a doubt studying Community Theatre has given me first hand experience of working directly with the community, (whether that’s via workshops, TIE, specialised facilitation and more) therefore i feel confident that I can help provide quality experiences to groups within the community that may not have the privilege of experiencing theatre for themselves. FEEL Theatre strive to bring theatre to people who may not otherwise get to see a show, in a place that someone may not have thought could be a stage. We strongly believe theatre is for everyone and we should all have the opportunity to be a part of it. Working with people with disabilities is something we are extremely passionate about. We feel that art and theatre should be shared and everyone should be given equal opportunities. This experience will not only help the company grow and gain a name in the community theatre field but it will also enable each company member to grow as practitioners, performers and people. This is a very powerful and passionate project that we are fully committed to, and it will give us all a chance to share our passions as a company, both personally and as performers. This project will give the company and each of its members the chance to grow, while also giving us incredible experience in producing, directing, organising and ultimately building an entire show and project from scratch. This project is important to our artistic development because it expresses who we are and who we want to be as artists. We strongly believe that this project will not only do all of the above but it will help open doors for disabled performers or young disabled people who feel they have no opportunities in the artistic industry. We want this project to be able to send a message to other arts companies to say that everyone is capable of doing amazing things within the arts if they have the right support and are given the opportunity. Projects such as Today's Forecast are in demand as this project does not only give the young people and amazing new opportunity but it also teaches them life skills and gives them ways to express their emotions. This will engage a group in the community that is not usually given the chance or the opportunity to participant in theatre. Today's Forecast is extremely relevant to the age group as they are at an age where their level of learning and ability has the chance to be moulded and to be allowed to grow into something wonderful. 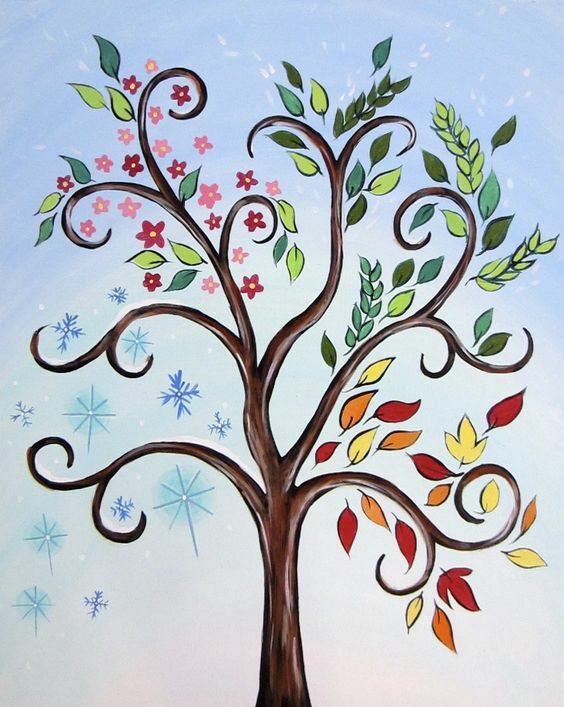 It is important that they are given the chance to express themselves and learn valuable skills they will need in their day to day living as they are growing up, and doing so while they are between the ages of 12-15, because as they approach 16+ the level of help for them seems to decrease. If projects such as these can help to initially nip their learning and creative development in the bud we can not only help them flourish into successful people but also into successful performers. We are giving these young people the chance to experience something they may never get the chance to experience. We are giving them an insight into what they could do if they decided to take up a career in the arts. We believe that the arts needs more representation from those who do have disabilities and this is the perfect way to start. What we are crowdfunding for! The money we are raising is for the staffing costs of 4 facilitators over the 9 week period. This involves payment for workshops, rehearsals, shows and all the additional hours we put in! We are so so passionate about this project and put a lot of time, energy and love into it. We will also use this money we are raising to purchase any additional craft equipment we may need for the participants to build and create the set. If we manage to go over our minimum target (which would be INCREDIBLE!) we would use these additional funds to continue doing our drama workshops at Glenwood School and be able to work with a larger number of learners. Our project would then be able to reach as many people as possible! Rewards! just for you to say thank you! We have some great rewards for you if you chose to donate! From shoutouts on social Media, a mention in the programme and a ticket to the show! Check them out. Look out for our website set to go live in mid December! Anything you can donate to this project will be amazing, no matter how small! Please share this with any friends or family and post on social media to help us reach as many people as we can!